the sākihiwē festival is excited to kick start its 2019 programming year in treaty one territory with a presentation partnership featuring the incredible tanya tagaq. 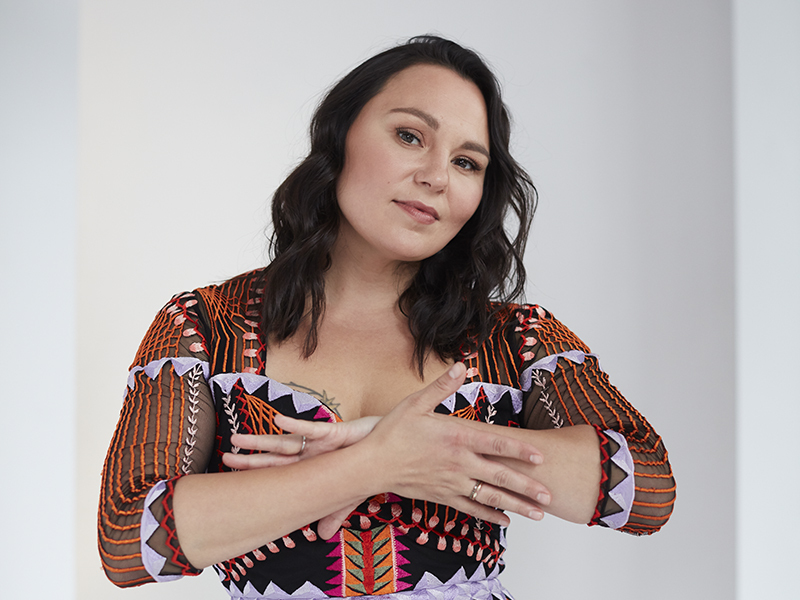 the sold out event at the west end cultural centre will begin with a reading from the artist's best selling novel, split tooth, followed by time for questions before a performance by tagaq and her band. everything is set for tuesday, january 22 and doors open at 7:15 pm. we first presented tagaq at the broadway neighbourhood centre for the opening night of aboriginal music week 2012. since then, the throat singing innovator has gone on to win the polaris music prize, earn media coverage from the likes of pitchfork and the new york times, and tour the planet. tickets are sold out, but we really want to give indigenous women, girls, and non-binary folks a chance attend the concert, so we purchased four pairs of tickets to give away. if you're interested in one pair of tickets, simply follow us on social media, share this story/link on your facebook or twitter profile (or share the concert poster below on instagram), and tag the sākihiwē festival's profile in your post. we'll do the draw at 8:00 pm central standard time on sunday, january, 20 and announce the winners on our facebook page. we're not going to ask anyone to confirm their indigenous ancestry and we ask everyone to simply respect our objective (i.e. 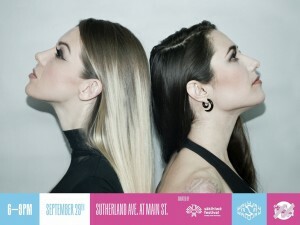 giving indigenous women, girls, and non-binary folks a chance to attend the concert). 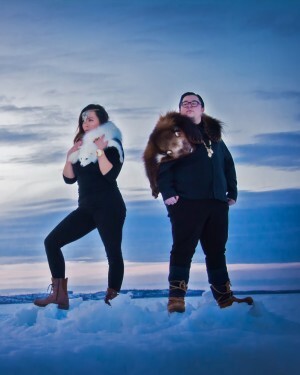 aboriginal music manitoba (amm), the sākihiwē festival producer, re-introduced its music programming in 2018 after a one-year hiatus during the canada 150 celebrations. the sākihiwē festival is set for june 14 - 16 in treaty one territory. it will begin with a sweat lodge ceremony on june 13 and most of its programming is set for central park, ka ni kanichihk headquarters, turtle island neighbourhood centre, and the magnus elias recreation centre on june 15 and 16.